It's hard to believe Thanksgiving will be here in two days. This year has FLOWN by and it's time to start thinking about holiday shopping. This girl will not be among the crowds on Friday - I prefer online shopping over going to the store any day. If you know me, or follow this blog, you are aware that we are always on the go. If I were to guess, I would say we spend one weekend at home out of every two months. Gabe and I always seem to find ourselves in situations where we wished we had a Portable audio device that played high quality music. Enter JBL Flip 2 Speakers. This powerful portable device hooks up to your phone via bluetooth and is perfect for trips to the beach, impromptu dinner parties, poolside, and BBQ's. It's also great for conference calls - the JBL Flip 2 Speakers has a built-in microphone which allows you to answer calls through it's speakerphone! Super convenient for me since I work from home and spend half of my week on conference calls. 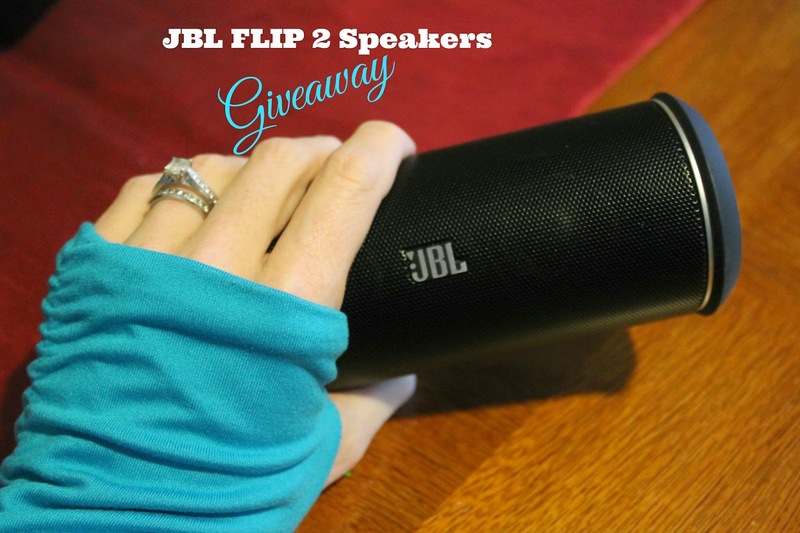 Our JBL Flip 2 Speakers will be coming along with us on our Thanksgiving trip this week. It even comes with a hard-shell carrying case, perfect for those on the go like us. 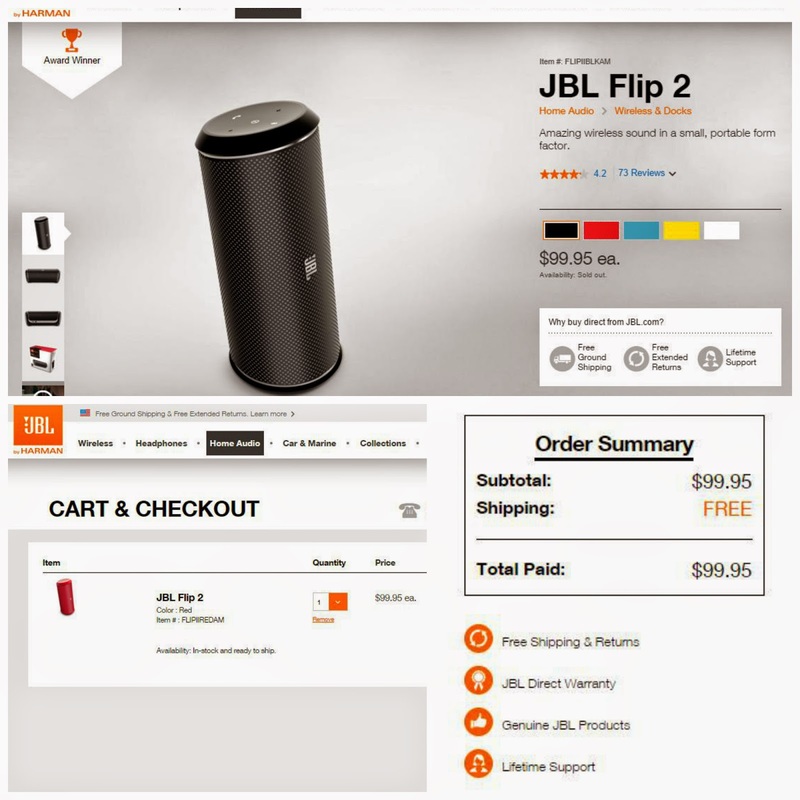 These speakers are currently sold via online shopping through JBL.com for only $99.95 with FREE Ground Shipping and returns. Way more convenient than shopping at midnight on Friday, spending your holiday standing in line with cranky people rather than home with your family.